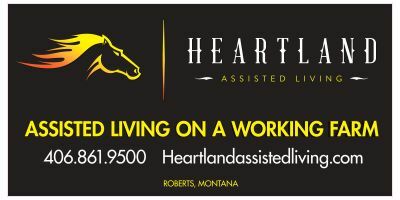 Heartland Assisted Living facility located in Roberts Montana on a working farm. 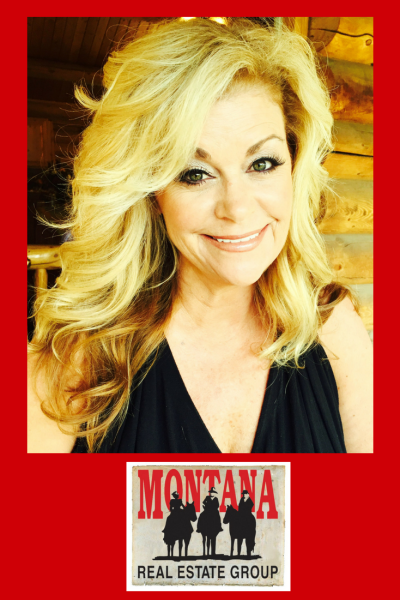 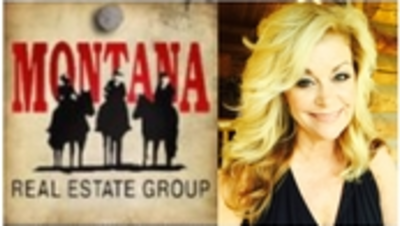 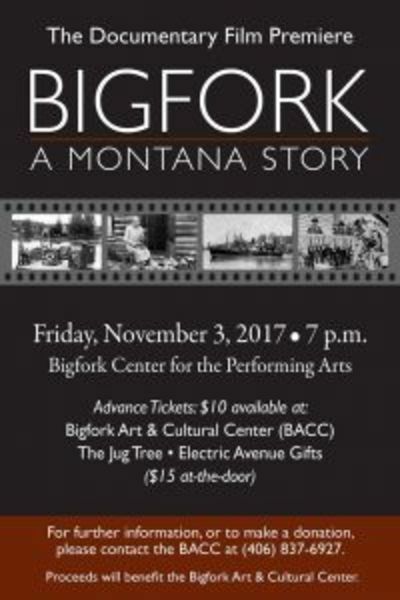 Montana Real Estate Group located in the heart of downtown Bigfork. Updated: 21st April, 2019 10:30 AM.